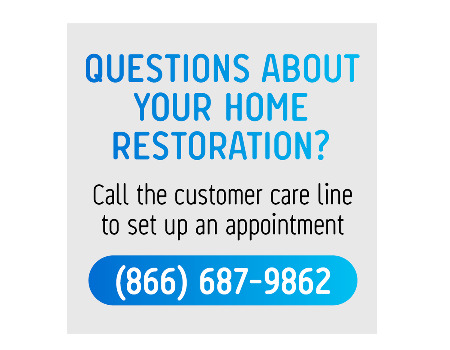 Questions regarding your home restoration? Check out the work in progress maps here. 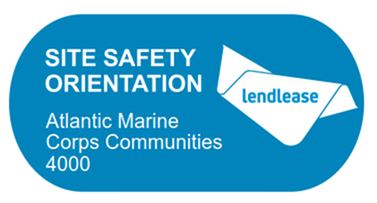 Atlantic Marine Corps Communities (AMCC) is continuing to work diligently to rebuild our North Carolina communities and bring our community back to a sense of normalcy. Below, please find the following status update. As work progresses in our community, we want to ensure our residents can easily identify who our AMCC trade partners are that are working to conduct and inspect for storm repairs. From this point forward, in addition to providing and ID, all AMCC trade partners will wear the following sticker for identification authorizing them to work in and around the homes within our community on behalf of the AMCC project. Please feel free to ask for this sticker at any point when work is occuring in your home. We appreciate your continued patience and understanding as we work to repair our communities and ensure your safety in this long-term recovery effort. AMCC NORTH CAROLINA COMMUNITIES - WE ARE HERE FOR YOU! Atlantic Marine Corps Communities (AMCC), along with all our North Carolina neighbors, was heavily impacted by Hurricane Florence. 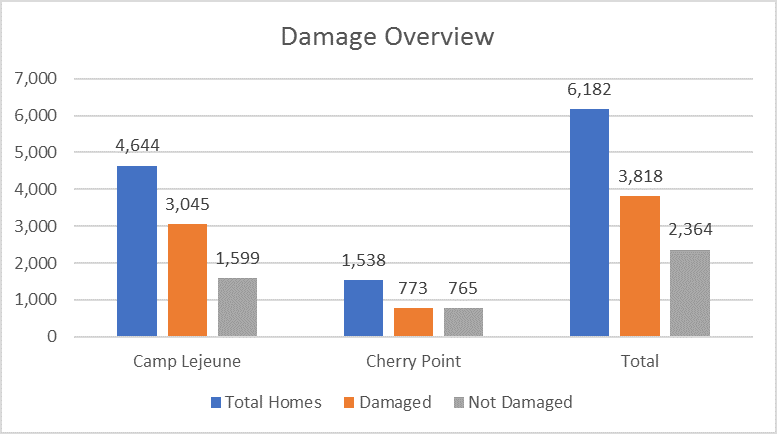 On September 13th, 2018, Hurricane Florence made landfall near Camp Lejeune and Cherry Point, NC, leaving behind significant damage in its path. As a result, nearly 65% of the 6,182 housing inventory sustained various levels of damage. In response, our AMCC teams were on site September 16, 2018 following the storm to begin recovery efforts. 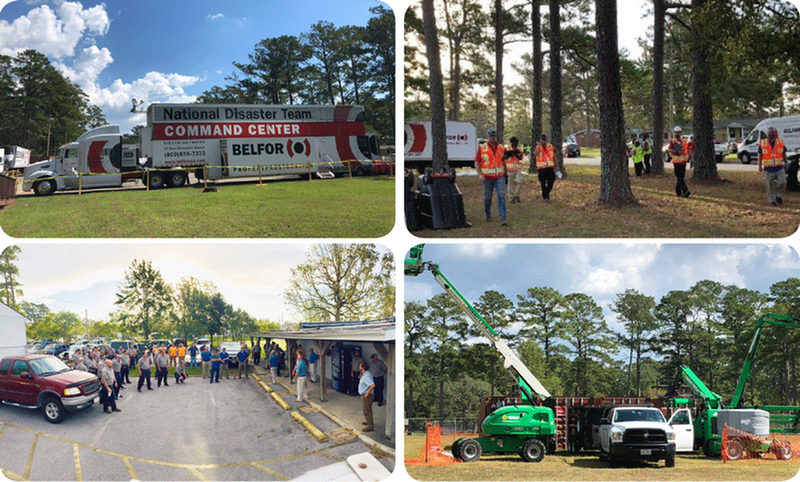 Additionally, in preparation for the storm, AMCC contracted national disaster response professionals who began mobilizing immediately after the installation was open for access. As of today, we have over 620 additonal resources on the ground to support our day-to-day AMCC employees. Resources include numerous contractors and maintenance crews with more mobilizing daily. AMCC and our trade partners are working diligently to repair our homes. Before repairs are made, homes are being fully assessed to understand the full extent of damage and scope of work. When assessments are complete, resident's homes will be deemed a Category 0, 1, 2A, 2B or 3. NEED TO FILE A CLAIM WITH THE NAVY? Click here to learn how to file a claim with the Navy related to Hurricane Florance. NEED TO FILE A CLAIM WITH FEMA? Click here to learn what types of assistance are available to your family following a natural disaster.